Today’s Homeowner TV Turns 21! 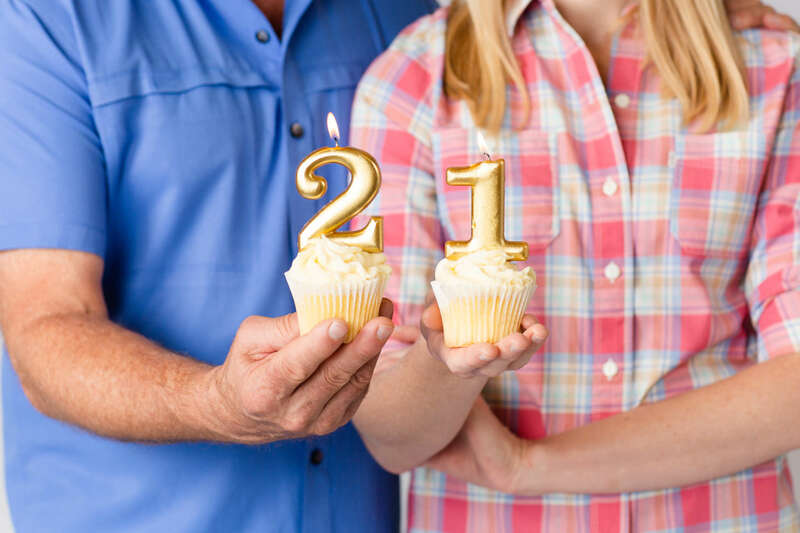 “Today’s Homeowner” is turning 21! Danny and the team are back at it with a brand new season of “Today’s Homeowner” TV. 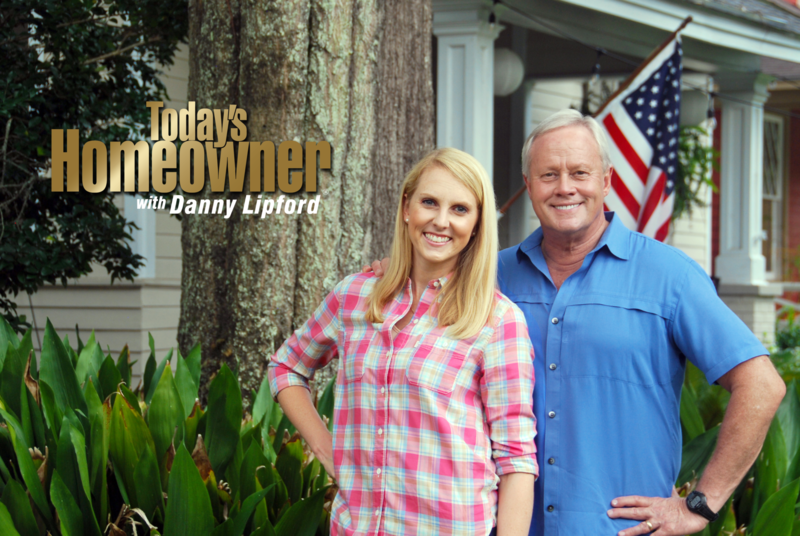 As the highest-rated syndicated Home Improvement TV Show in the U.S., “Today’s Homeowner” is reaching more viewers than ever – 1.9 million each week. Find out where you can tune in.